it's been a while since our last update here, but rest assured that we are working really hard towards the release. We might be hitting a delay not make it a summer release, but we also some nice new features coming in that we hope you'll like. Outwit your enemies in a 1-on-1 strategy card game set on the back of a massive golem! In Ancestory, a 3D, grid-based card game, you play as a mighty shaman who can summon powerful minions and cast mighty spells with a vast selection of cards. You must fight for control of totems spread across the battlefield in order to win. In between battles, you can build and customize your deck before challenging your friends in online or local multiplayer or fight against AI. Q: When will Ancestory be released? Q: What about Mac and Linux? 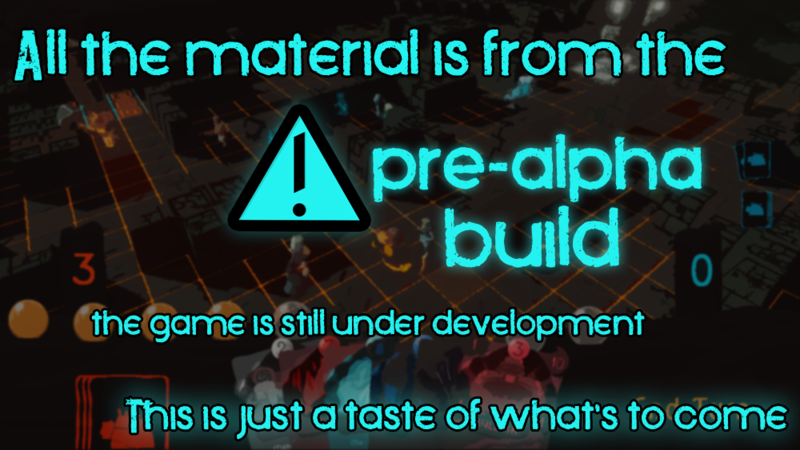 A: We will definitely try to make Mac and Linux versions happen, but we can't make any promises just yet. Q: Will the game be on Early Access? A: We are considering it depending on the feedback, but for now the plan is to have the fully complete and polished game for release and then support it long after launch. Q: Does the game require an online connection? Q: How far are you in development? Thanks for trying out the game! We're already hard at working to fix those issues (and fixed some since we had to use an earlier build due to lack of internet and MP opportunity). Glad you enjoyed it, we will work to get it to the quality it deserves! You will get the Steam Key slightly before the release and be able to pre-load the game (which we will be trying to setup closer to release). Thank you for answering me so quickly. Great teaser video. I really want to play this on ASAP. I got it from a bundle in Groupees. So, am I going to receive a steam key in the release ? Ancestory has been Greenlit and is now listed in the Steam store. For the latest information, purchase options, and discussions for Ancestory, please see it on the Steam Store or in the Steam Community.